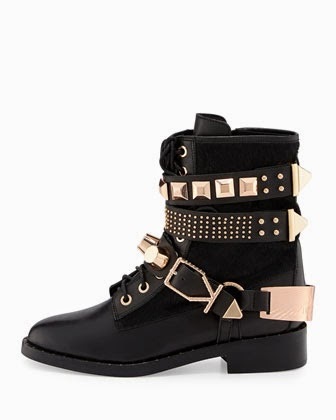 I am loving these Ivy Kirzhner boots. 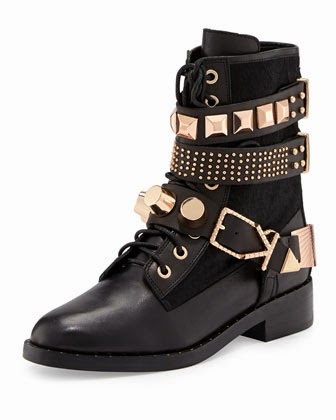 I have always appreciated a good statement shoe, but this studded leather boot is definitely speaking my language. Pure HAUTEness!